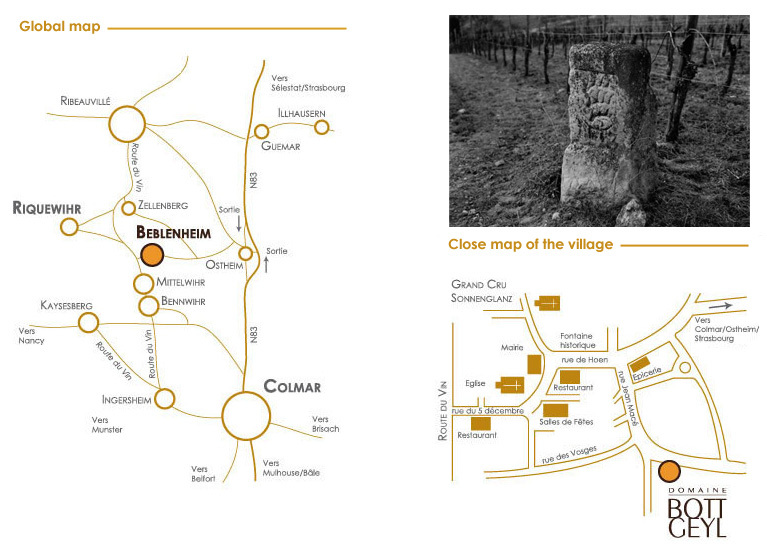 The vendange is picked exclusively by hand. It is transported from the vineyard to the domaine in Champagne caissettes containing 40 kilos to preserve the complete bunches of grapes and avoid any spoiling in transit. At the domaine the caissettes are immediately tipped gently by gravity into pneumatic presses. The ideal condition of the bunches prevents certain unwanted tastes - rot, vegetal, grassiness, and bitterness that could spoil the purity of the juice. 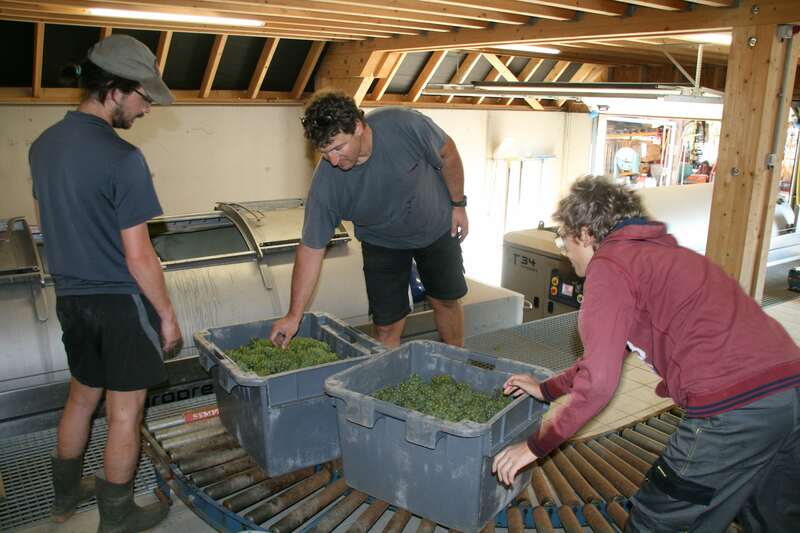 The whole bunch pressing of the grapes is gentle and progressive (6 to 18 hours). After pressing, the musts will settle for up to 24 hours to clarify the juice from the heavier particles. 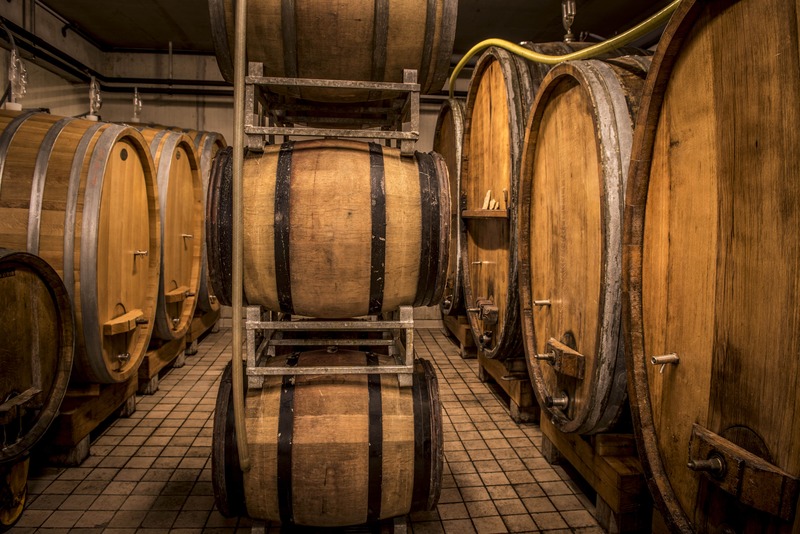 The alcoholic fermentation starts after 3 or 4 days (thanks to the indigenous yeasts present on the skins of the grapes), and can last for approximately 3 to 6 months to facilitate greater complexity and intensity. Neither the juice nor the wine has enzymes added, nor are they chaptalised or fined. 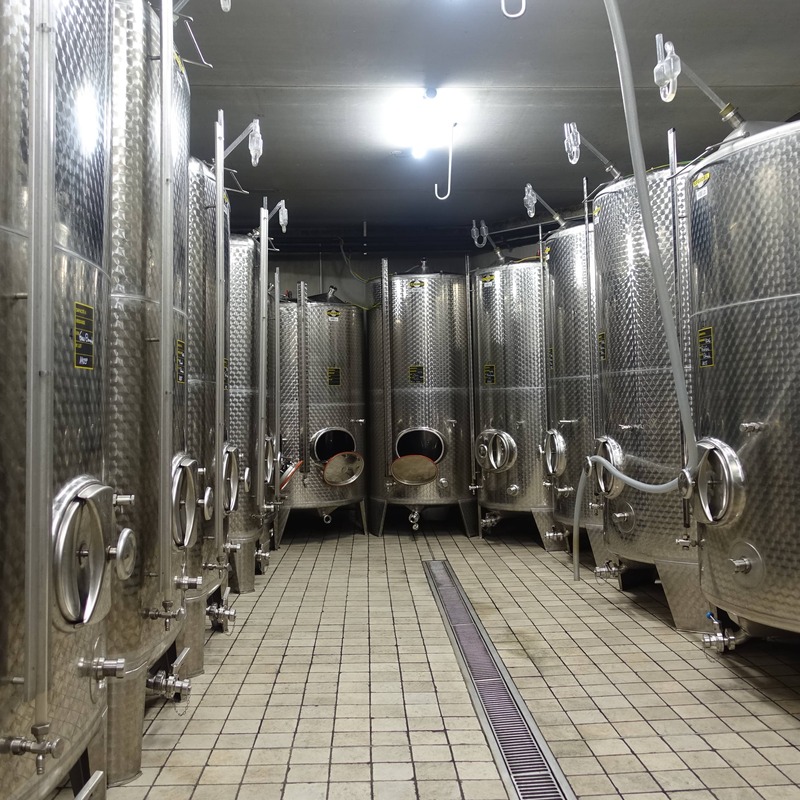 After the alcoholic fermentation the wines are separated from their lees and begin progressively to clear. After the bottling, in general at the beginning of September, the wines are stored to mature and develop complexity in our temperature-controlled cellar for several months (or years for certain wines), before release. We intervene as little as possible in the transformation of the grape juice into wine, leaving nature to take its course and thus reflect the terroir and vintage in the bottle.